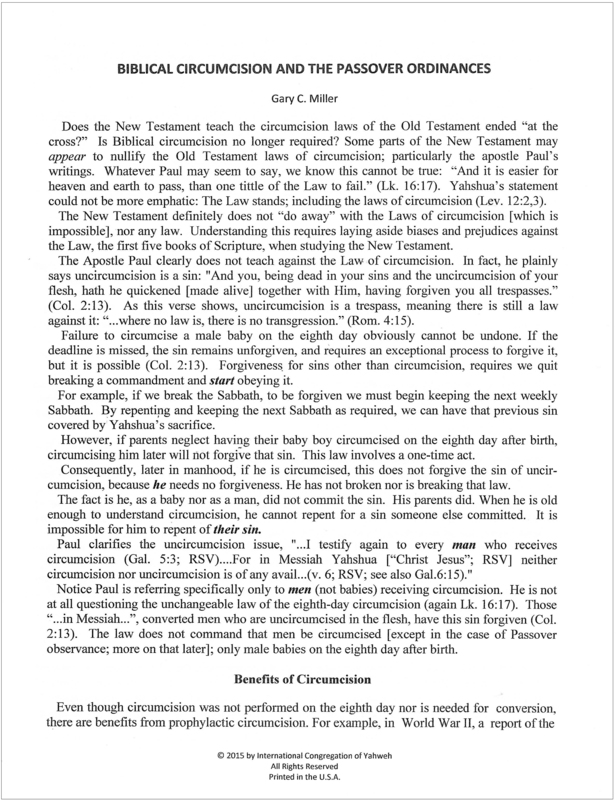 Does the New Testament teach the circumcision laws of the Old Testament ended “at the cross?” Is Biblical circumcision no longer required? 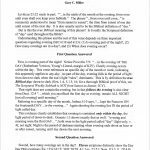 Are there two types of circumcision? 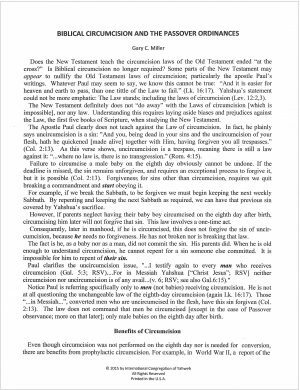 The New Testament definitely does not “do away” with the Laws of circumcision [which is impossible], nor any law. 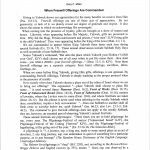 Understanding this requires laying aside biases and prejudices against the Law, the first five books of Scripture, when studying the New Testament. 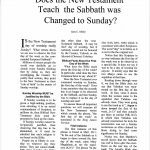 Does the New Testament Teach the Sabbath was Changed to Sunday?